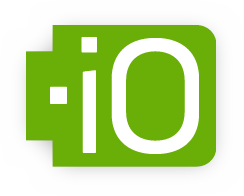 Codepen is a great example to showcase .io because I/O in development terminology means “input” / “output”. Codepen.io is a website designed to be a place for coders and developers to come and practice their skills. 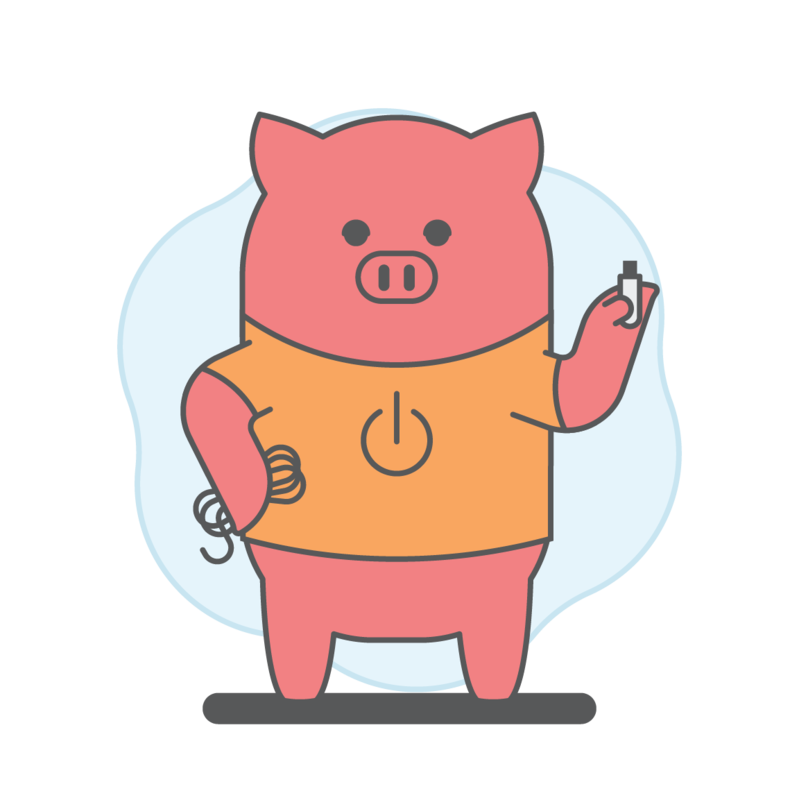 The creators of the site created an interactive social network where developers can share what they’re working on, comment, and get feedback from the community. Plus, the website and business is all about coding which ties into the domain name extension, .io. 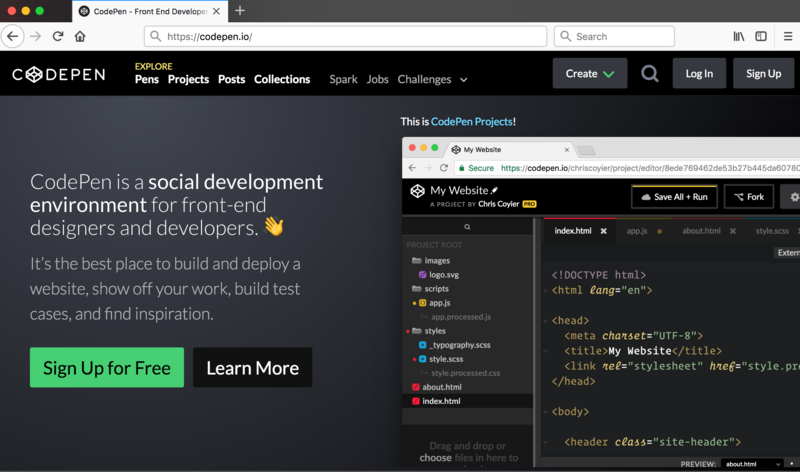 If you’re at all interested in developing websites or designing websites, checkout both codepen.io, as well as the .io domain name for your personal brand. We love sidebar.io because of the feedback we’ve received from some of our customers who have used sidebar.io. 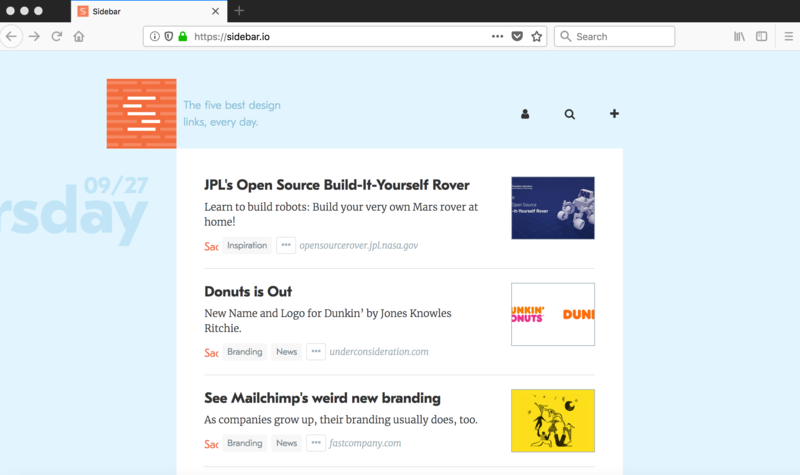 Like codepen.io, sidebar.io is a place where designers can go to get design resources, interesting news, and share their own design work. 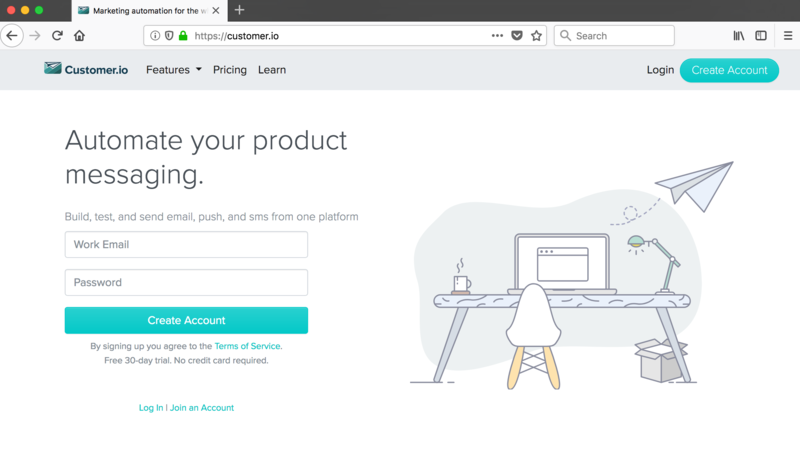 It is geared towards a slightly more technical audience which is another reason why .io was a great choice for their domain name extension to match what they do as a business. Ever tried to send automated emails to your customers? There are many email and marketing automation tools out there, but customer.io is becoming one of the most popular email platforms that you can use. And they’re approaching the whole email automation challenge differently. Customer.io goes beyond email by helping you design your ideal customer experience both on your site and in social media platforms when someone engages with your brand and you need to connect with them promptly. When it comes to the types of brands that registering .io domain names, the trend we’re seeing is that .io is associated with innovation and valuable startup technology. The other noticeable pattern is that a lot of .io sites offer some sort of social component to them whereby website visitors can interact with the site and contribute their own content. This surprising yet beneficial development further increases the popularity of those sites. When people come to gather on a social .io website, they tell their friends, they comment, they share and it grows organically.